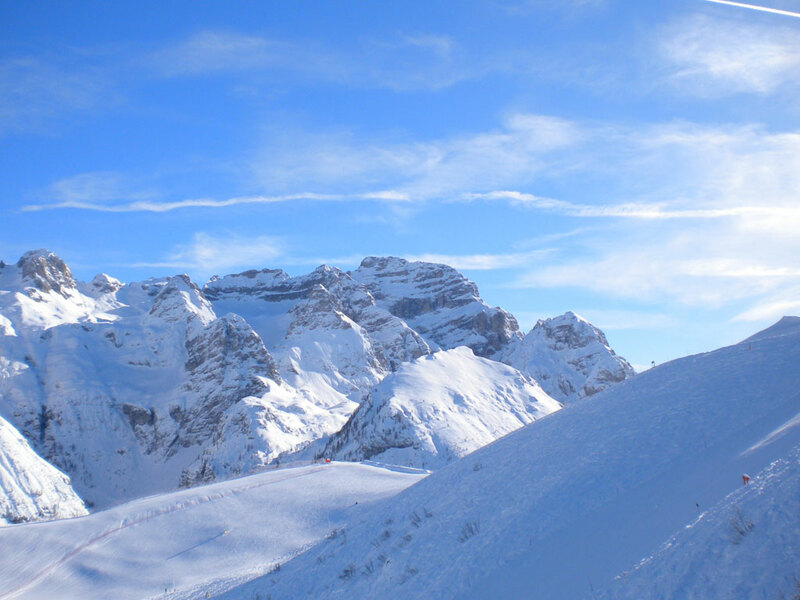 Pinzolo (at 780 m) is located in the Dolomiti di Brenta ski area a few kilometers from Madonna di Campiglio and is a popular place with local Italians. 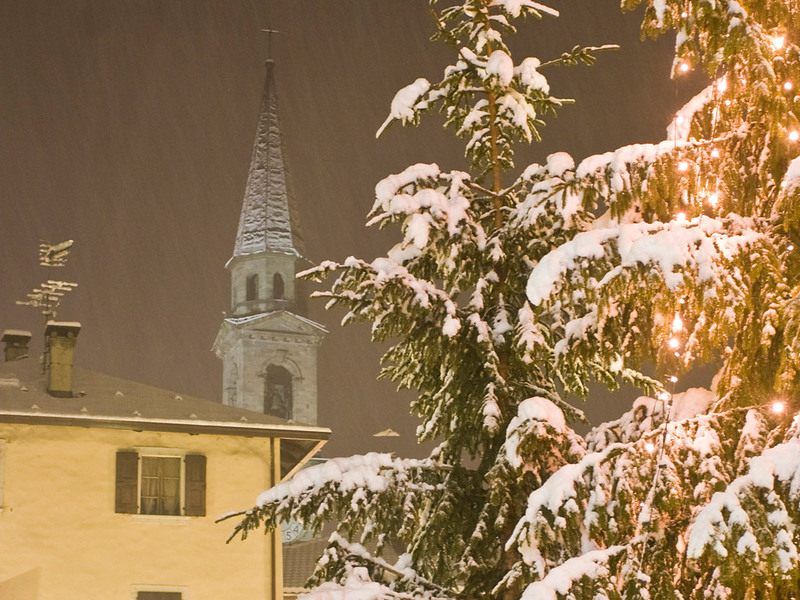 The village is a quiet and inexpensive alternative to the more bustling Madonna. 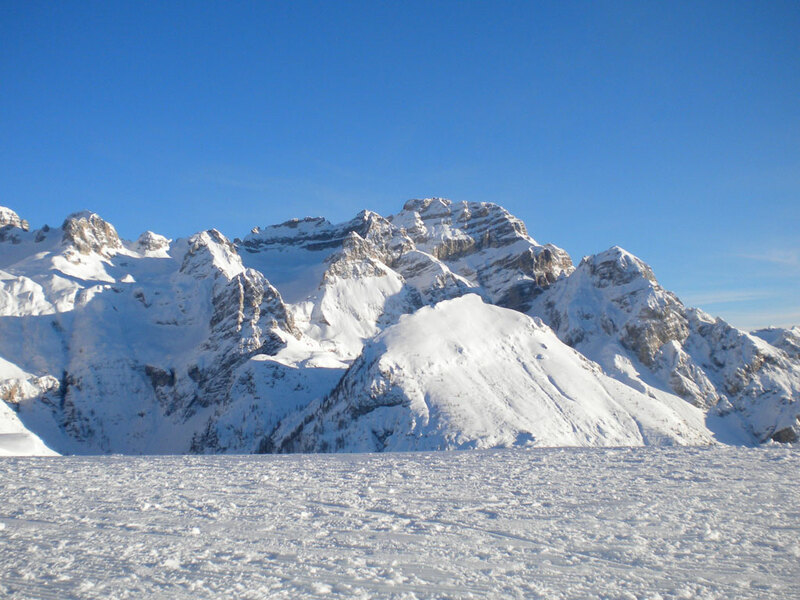 There are even three winter camp sites! 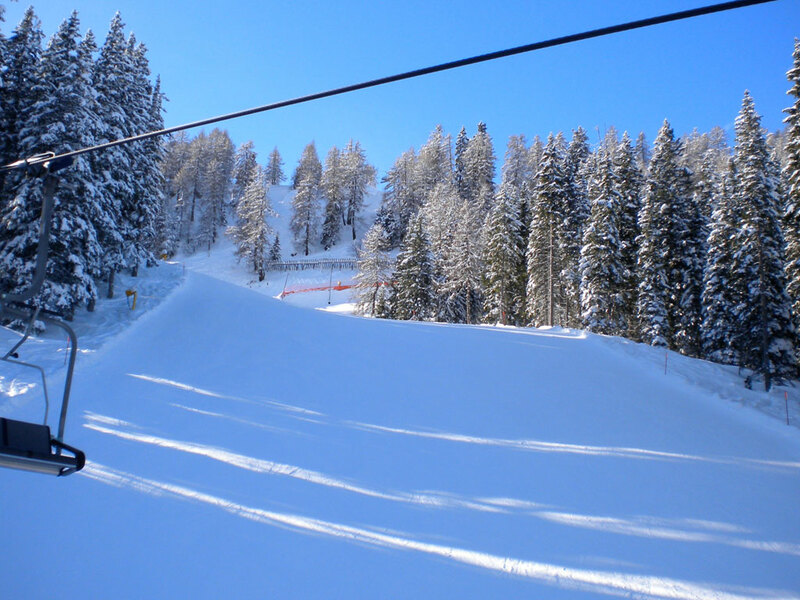 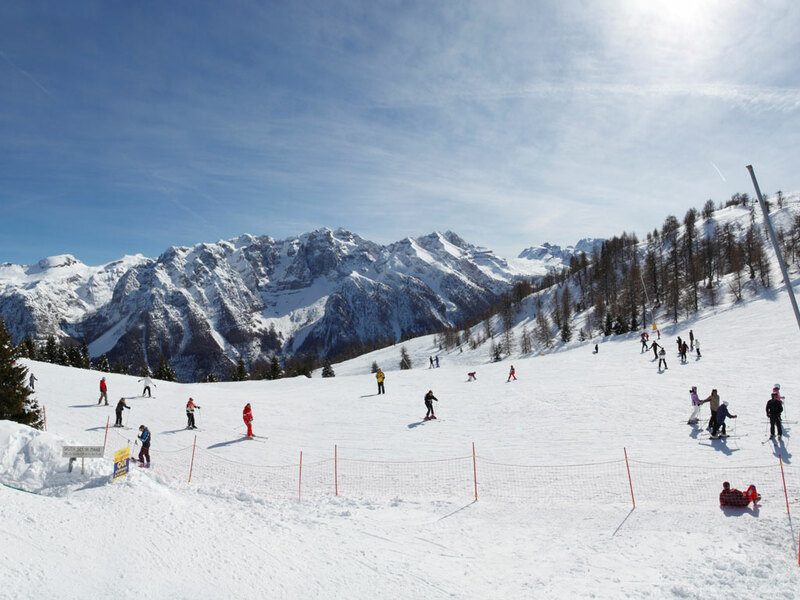 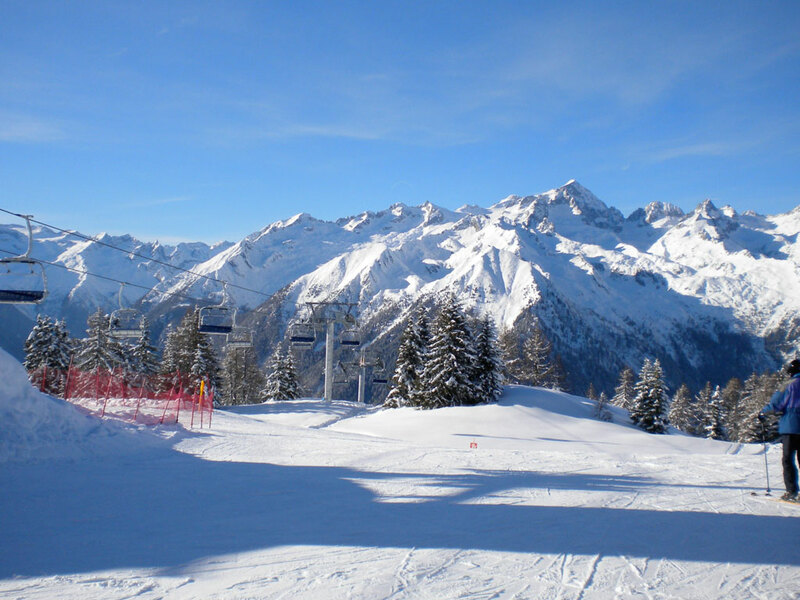 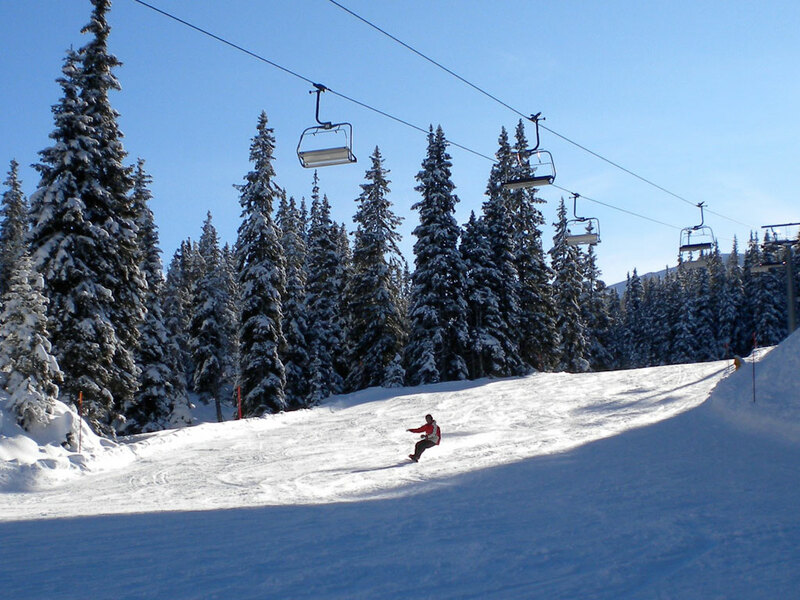 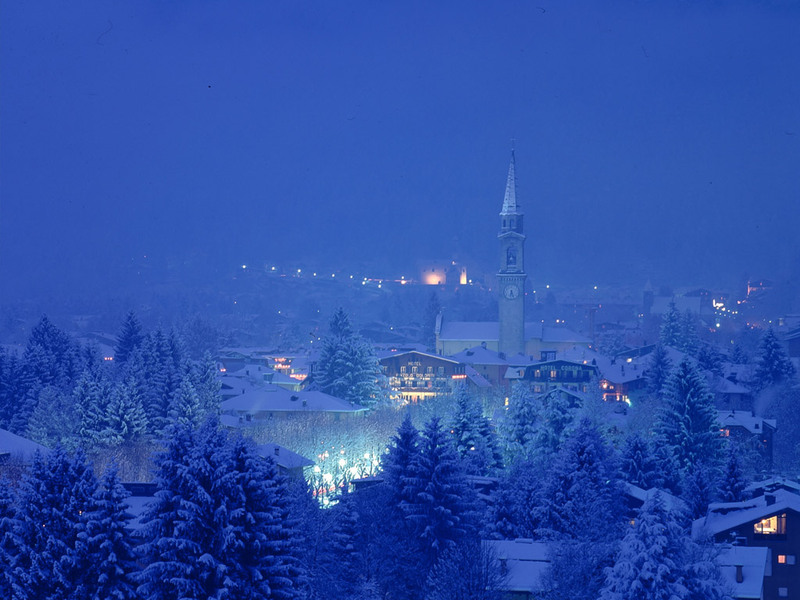 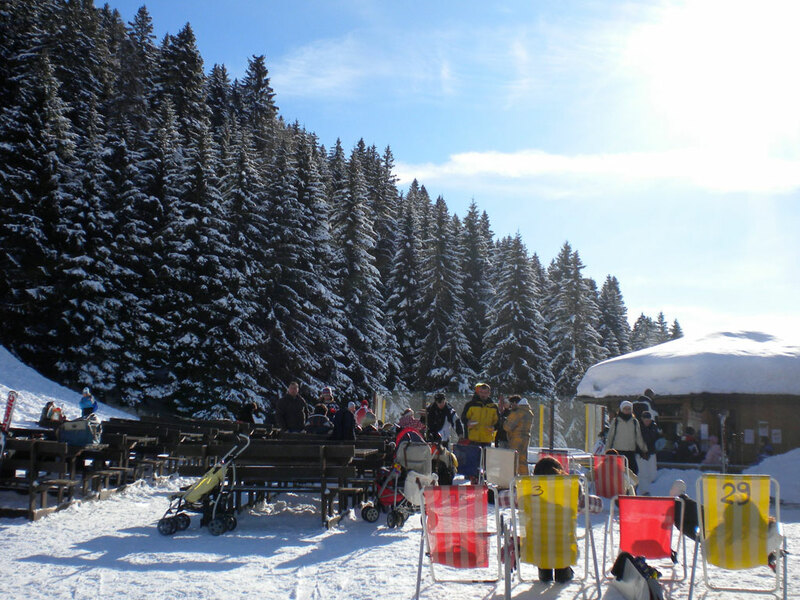 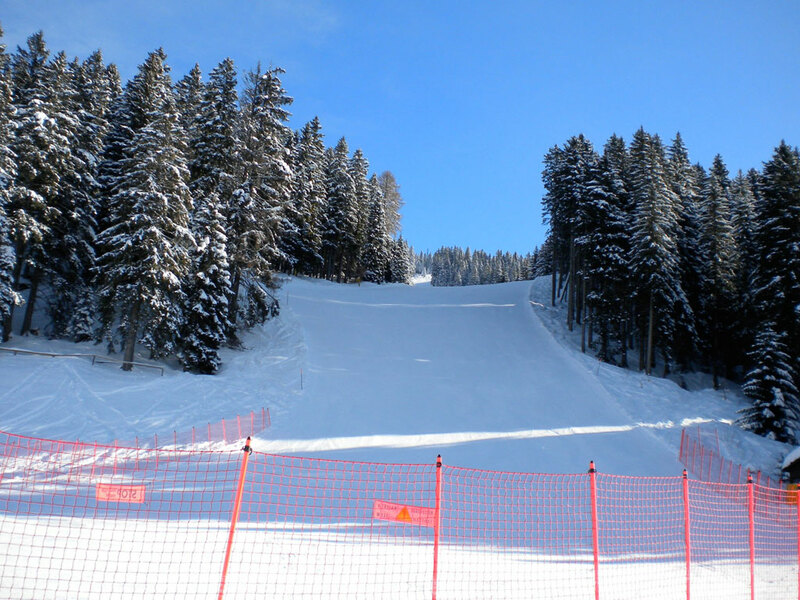 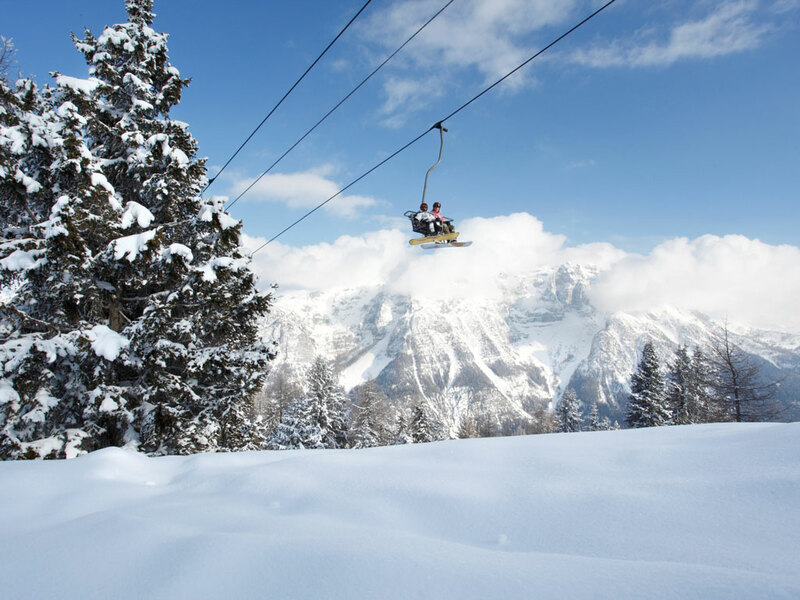 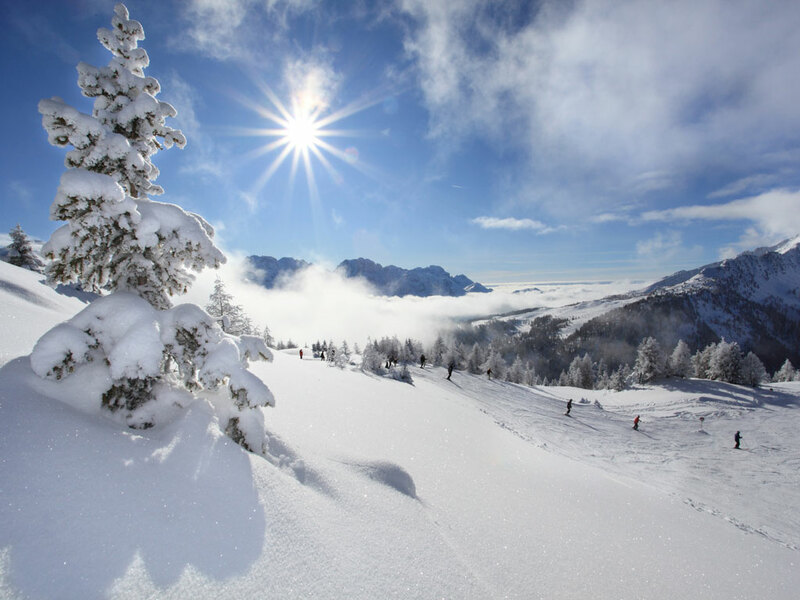 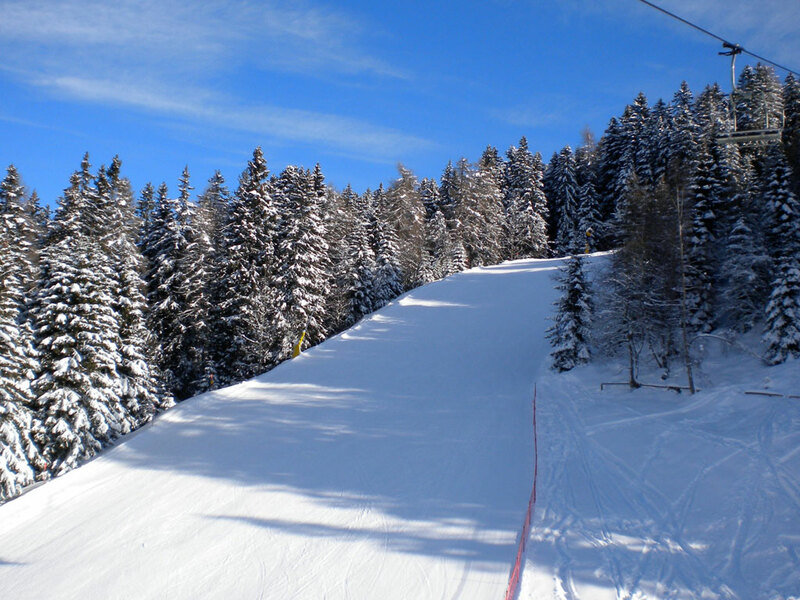 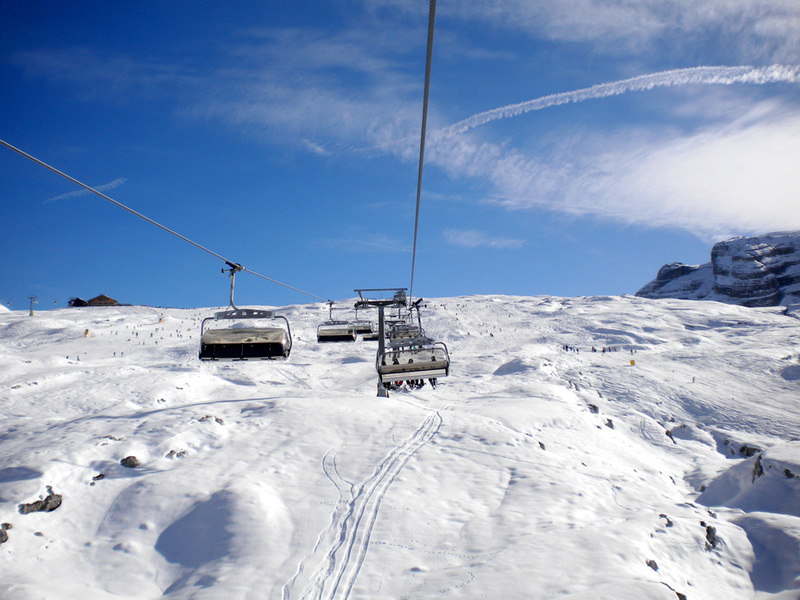 Pinzolo has its own ski area with approximately 30 kilometers of slopes and a direct connection to the ski area of ​​Madonna di Campiglio. 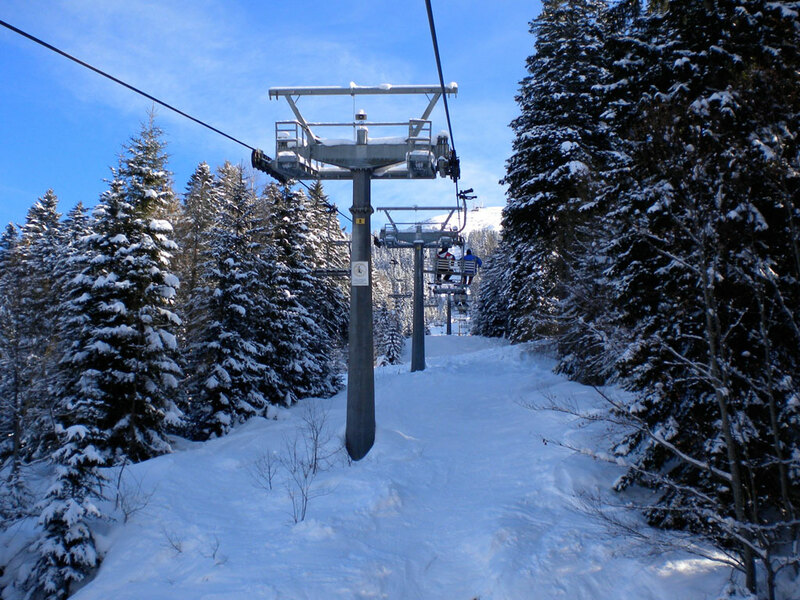 In the wide valley of the Val Rendena there are some pleasant trails. 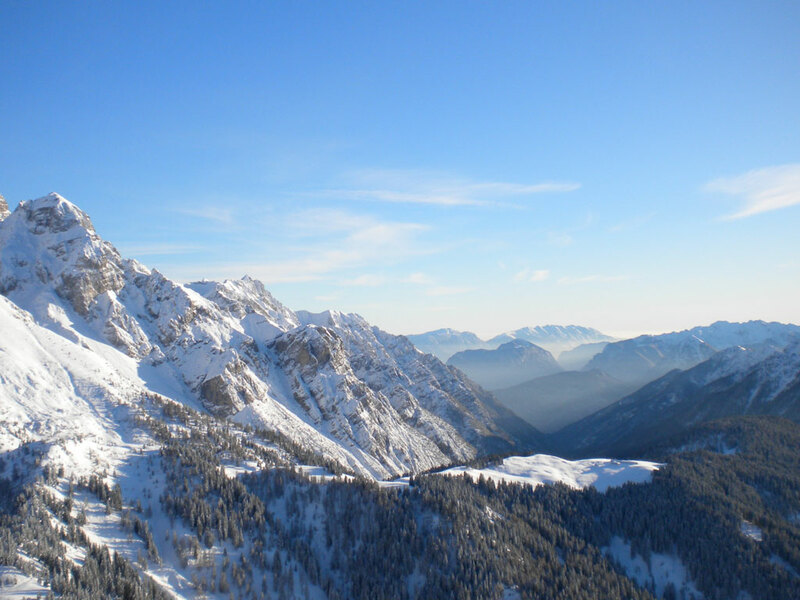 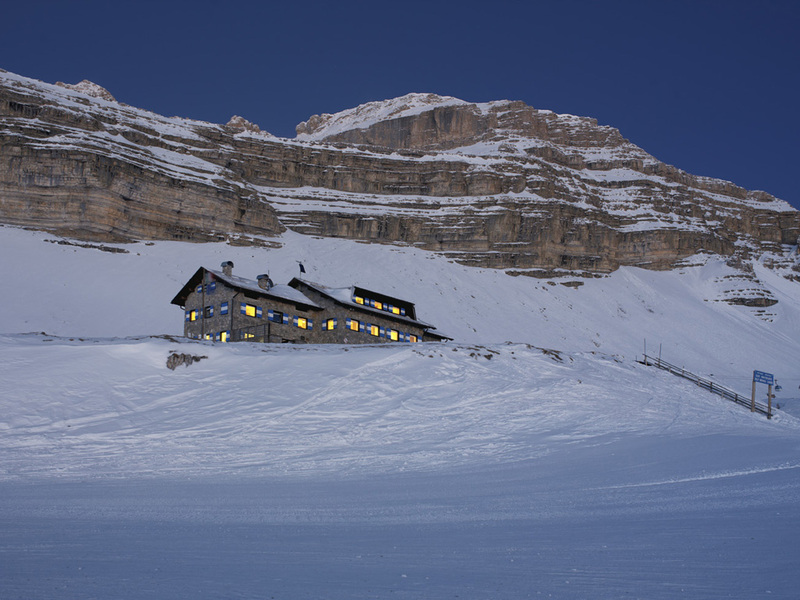 M. di Campiglio-Pinzolo-Val Rendena Azienda per il Turismo s.p.a.